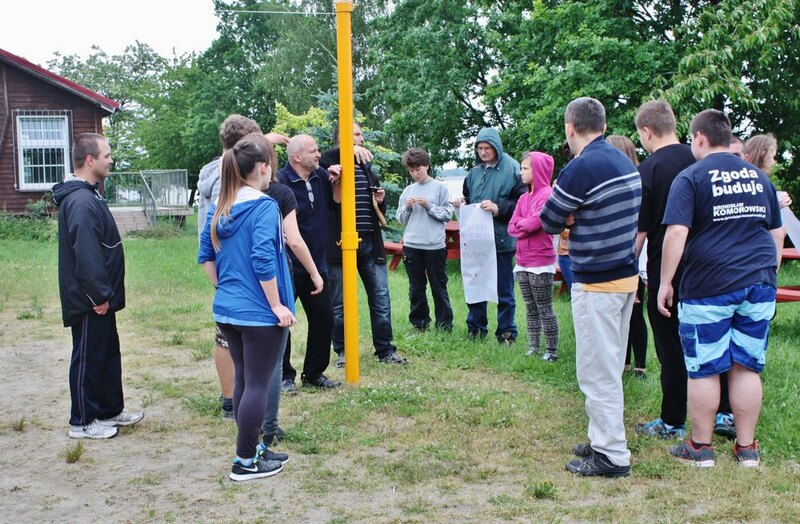 One of the objectives of our programme is getting children and teenagers involved as volunteers in joint initiatives with the intellectually disabled members of Stanislaw Jablonka Przyjazny Dom Foundation and L’ARCHE Foundation – Śledziejowice Community. We count on our participants’ invention and imagination: they will have an opportunity to suggest activities which, in their opinion, will be attractive for all the involved. We believe that our workshops will help young people discover that playing football, baking cakes, bowling or going to the cinema can be exciting as much for them, as for their peers with mental health conditions. Feel invited to cooperate with us. If you are interested, please get in touch with your local contact person. 55 common undertakings were conducted in total, including 42 for teenagers and 14 for younger children. 119 children from dolnośląskie and wielkopolskie voivodeships along with 245 teenagers from dolnośląskie and małopolskie voivodeships were beneficiaries of our programme. The common initiatives were conducted according to the participants’ own ideas. Children visiting L’ARCHE Community in Poznań 7 times had a chance to get to know the place where the disabled members of the Foundation live. At the same time, they could spend some time together with their new acquaintances, playing, painting and cooking. Children visiting L’ARCHE Community in Wrocław 7 times not only got to know the place where the disabled members of the Foundation live (about which they learnt during the Disability Awareness Puppets Shows), but also took part in common excursions, both more distant ones (like the one to Stołowe Mountains), as well as short ones (like a trip to the cinema or a river Odra cruise in Wrocław). Teenagers participating in 21 initiatives conducted by the Stanislaw Jablonka Przyjazny Dom Foundation eagerly got involved in voluntary service. 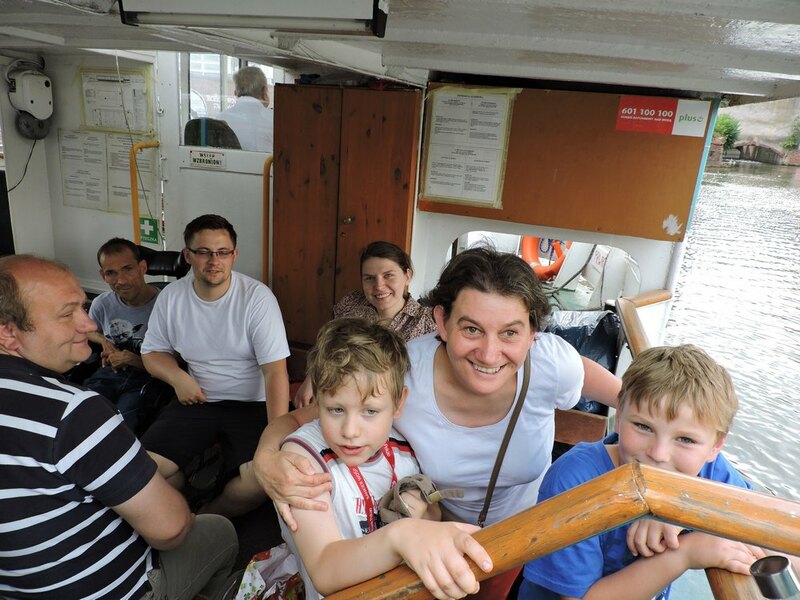 Writing letters, going to the cinema, going bowling or cruising the Odra River together with the disabled was a springboard for a deep involvement in the Foundation’s undertakings. The teenagers proved to be a great help and expedited the organisation of the Foundation’s 10th anniversary along with Bernd Ogrodnik’s charity show. 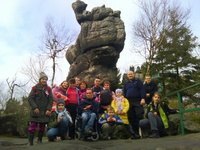 The initiatives conducted by L’ARCHE Foundation – Śledziejowice Community were equally attractive for teenagers. 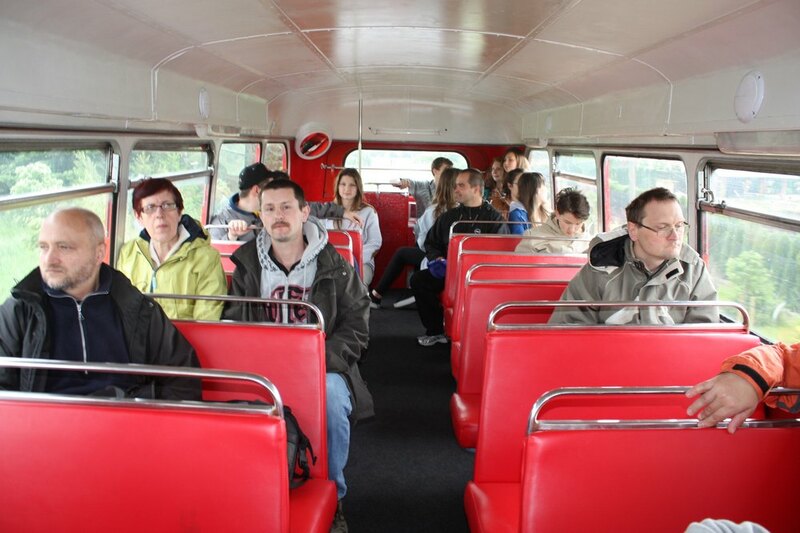 The volunteers learnt about everyday life of people with mental health conditions. By joining occupational therapy workshops, they also got acquainted with the crafts by which the Community members are occupied on a daily basis. 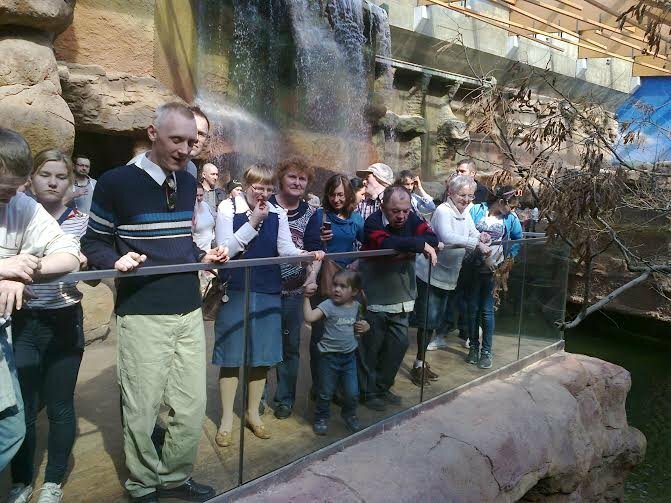 Moreover, the volunteers and their disabled peers went on several excursions (to Cracow and to the cinema). The most active volunteers from Wrocław and Śledziejowice took part in a 3-day integration trip to Nysa. The group consisting of 10 teenage volunteers and 10 disabled members of the Foundations had a great time there: they played integration games, went on walks, took part in a football tournament. The centrepieces of the trip, however, were a cruise on the Nyskie Lake and a double-decker ride to the historic centre of the city. All in all, the volunteers had a unique time accompanying their disabled friends throughout these three days in different situations. It was a wonderful opportunity for all participants to discover the beauty of another person despite their weaknesses and otherness. What all the participants of the camp share is a desire to give oneself to others and to change our own hearts.